AGROLUX 55 & 75 Simple, straight forward and highly intuitive. the fleets of high powered machines operated by larger organisations. duties, haymaking, livestock management and light tillage. machines easy to operate right from the outset. grower the AGROFARM offers creep speeds down to 400 m/hr. AGROFARM range to the next level. 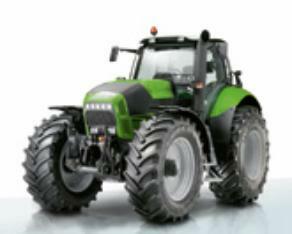 transmission (TTV) the AGROFARM has truly revolutionised this segment of the tractor market. offering great value for money. meet special requirements. At the same time comfort and maximum ergonomics should not be ignored. mounted implements and features a complete range of standard equipment. 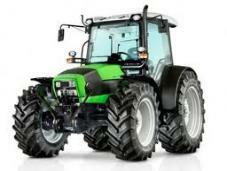 Agrotron M sets standards in tractor design and ensures its owner productivity, value stability and profit. 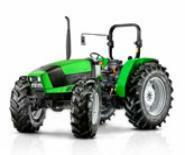 service-proven in well over 80 million operating hours in agricultural enterprises all over the world. the operation of the tractor. 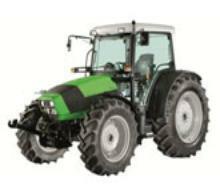 Agrotron TTV 165 - 222 hp STEPLESS COMFORT AND ECONOMICAL OPERATION. leaving him free to concentrate on his work and not the operation of the tractor. 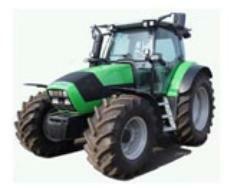 modern farming and are adaptable to all kinds of operating conditions, in the name of total quality. 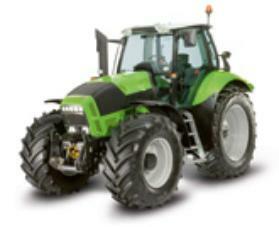 "German engineering at it's best"
We will not be beaten on price for new Kioti and Deutz Tractors !!!! If you live within our service area, Just send us the quote you got from another dealer and we guarantee to beat it!! Servicing the Bega Valley and surrounding areas. 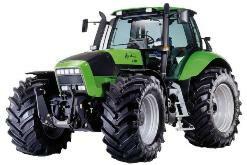 Official deutz fahr tractor dealer bega,jtp machinery deutz dealer bega,deutz dealer monaro,deutz dealer cooma,deutz dealer bombala,deutz dealer can river,deutz dealer eden,deutz dealer batemans bay,deutz dealer moruya,deutz dealer south east region,deutz dealer nsw south coast.prices for deutz tractors,deutz with loader,cvt deutz,top of the line deutz features.